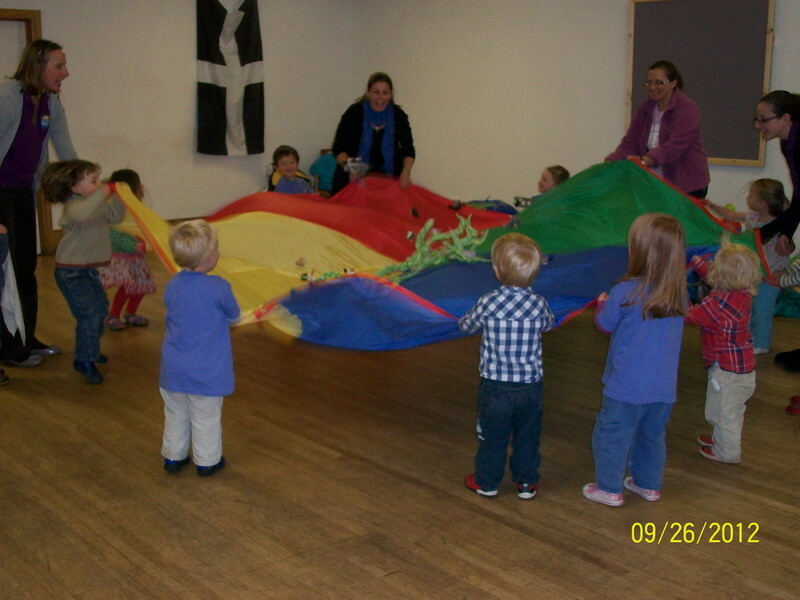 Hullabaloo Music Sessions for Pre-Schools and Nurseries include action songs and rhymes; songs using puppets; percussion instruments, parachute games, dressing up, bubbles and other props. 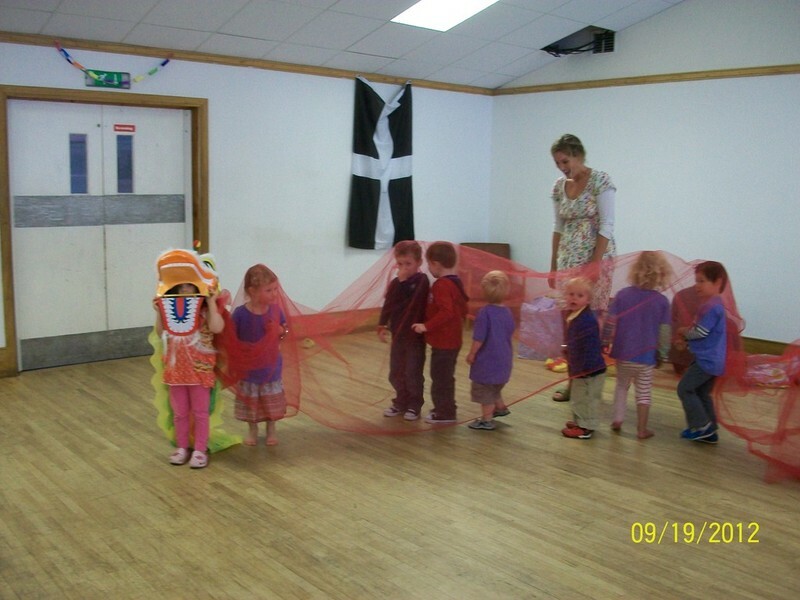 The aim is to learn about music in an age-appropriate way, whilst having lots of fun! 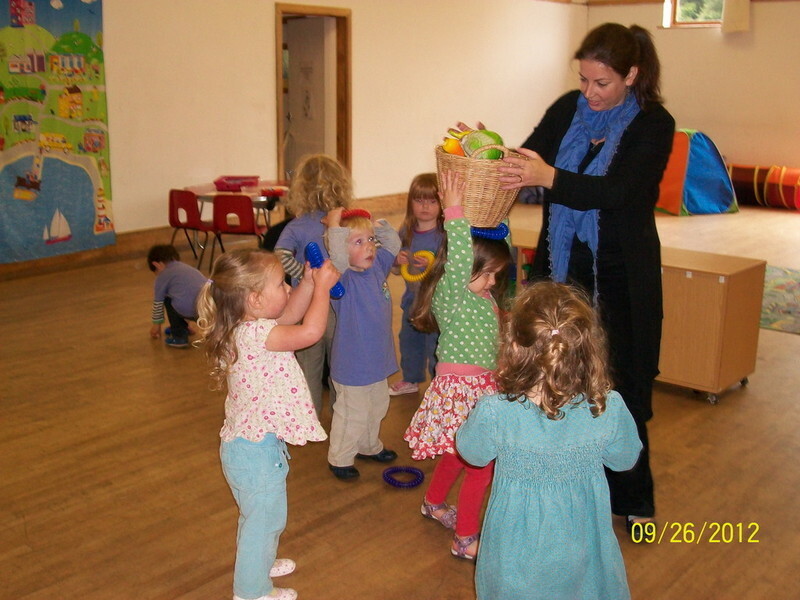 Programmes can be tailored to include special requirements, such as particular themes being followed in the nursery. 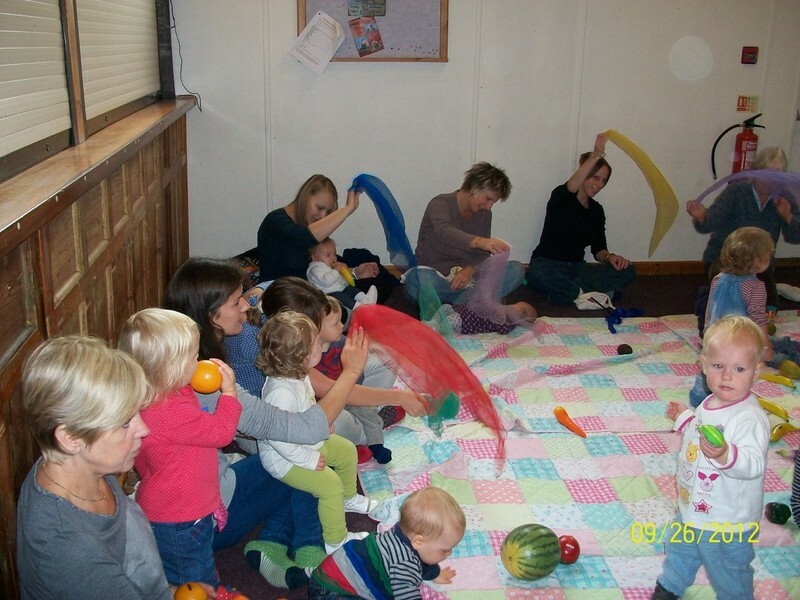 Why Book a Hullabaloo Music Session? The Hullabaloo experience is much more than just a music session. 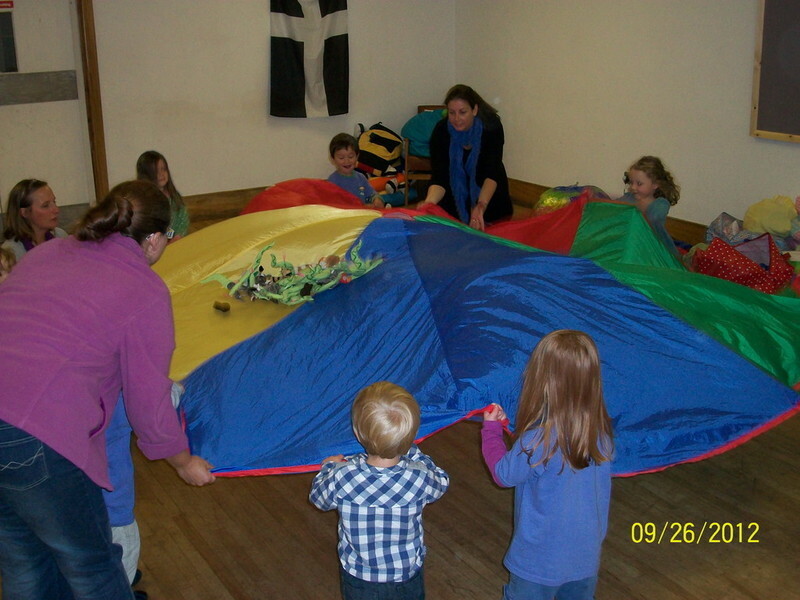 Through our topics children learn about the world around us in a fun and interactive way. 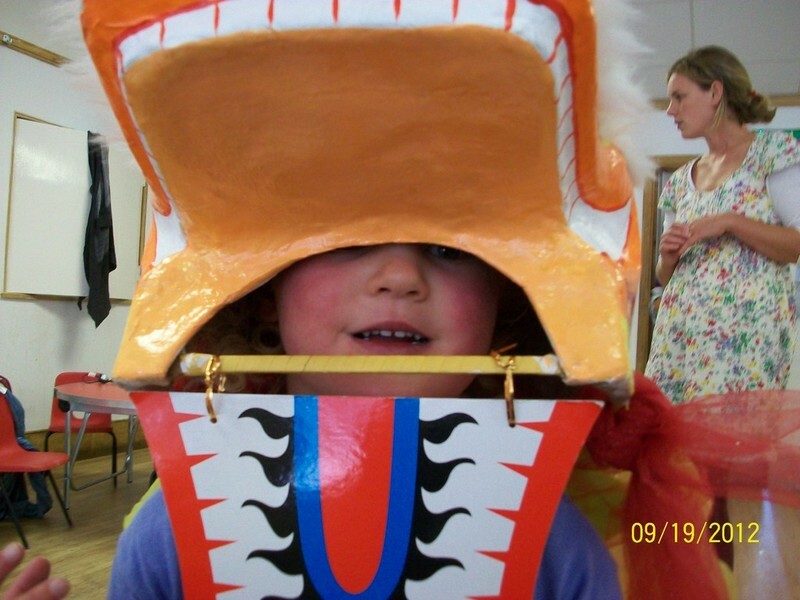 Activities have included making butter to eat on crackers at snack time, planting sunflower and pumpkin seeds, tasting food from around the world and trying on a real Chinese Dragon costume! From movement and drama based activities through to a more in depth exploration of musical elements, the sessions include aspects of music making up to Key Stage 1 and are individually tailored to fit in with your curriculum and activities within the nursery. We will supply all necessary equipment and musical instruments and provide an educational and fun session! We can also provide Christmas/end of term parties.